Calling all children and the young at heart! 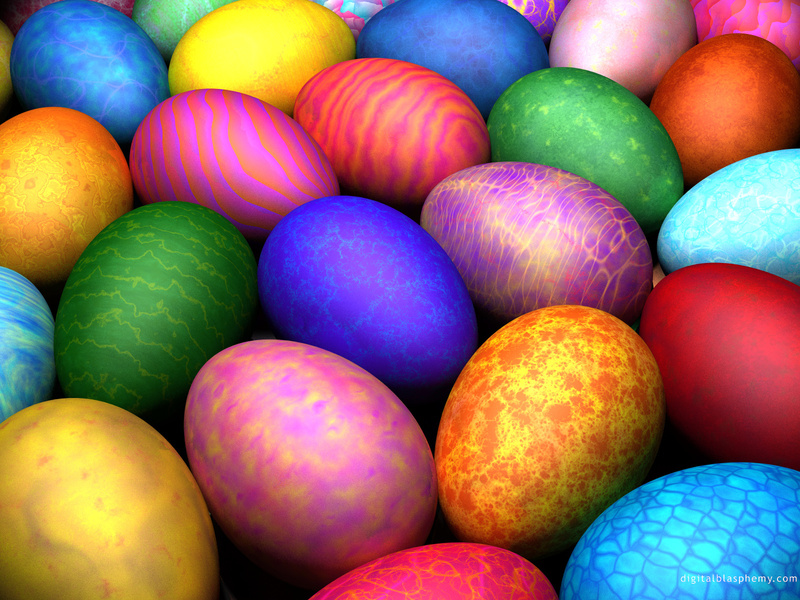 The Children’s Ministry at Hill’s is proud to announce the Easter Egg Hunt is scheduled for Easter Sunday after the 10:15 a.m. worship service. So bring a basket and a young friend and once worship is out (around 11:30 or so), we’ll begin the hunt! FYI–A Children’s lesson will be provided during worship in the Steele Building. Children can begin worship with the grown ups and following the Children’s Sermon, they will be dismissed to the Steele Building. After worship is over, we will all meet (children and their grown ups) at the stage in the Steele Building, where we will have a short gathering story and then will be dismissed to the hunt. So, you will have time to get your cameras ready and so on. If you have any questions, please call the office or myself or Trista Lucas, Christian Education Coordinator.